Nick Burkhardt is the last known descendants of the Grimm line and a Portland homicide detective. After learning of his destiny, he accepted it, and it led him to lead a dangerous double-life between theSupernatural and his personal life. 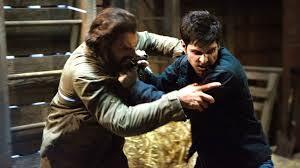 In the third season finale, Nick Lost his Grimm powers as a result of a potion and a sexual encounter with Adalind. 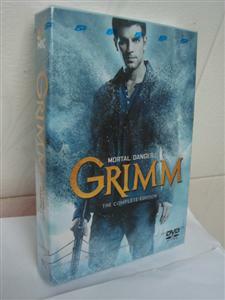 Love, love, love Grimm. Love being able to catch up on missed episodes without having to watch commercials! Fast Delivery.